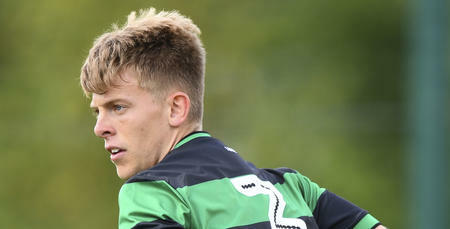 JACK Williams has today (Monday) had his registration cancelled by the club. 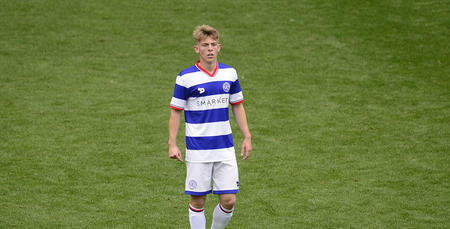 The 21-year-old left-back joined QPR as an eight-year-old. Last season he spent time on loan at Wycombe Wanderers, where he made four appearances for the Chairboys. 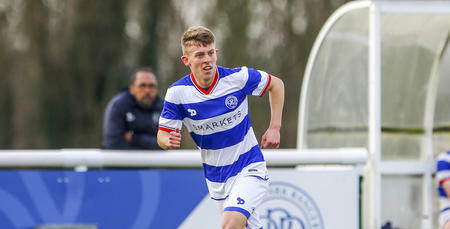 Williams has featured in two league fixtures for QPR’s Under 23s this season. The club would like to thank Jack for his services and wishes him every success in the future.